Has Brexit Changed Politics Forever? It's two years since the UK voted to leave the EU and Brexit seems to be unravelling far more than just our relationship with our closest neighbours. 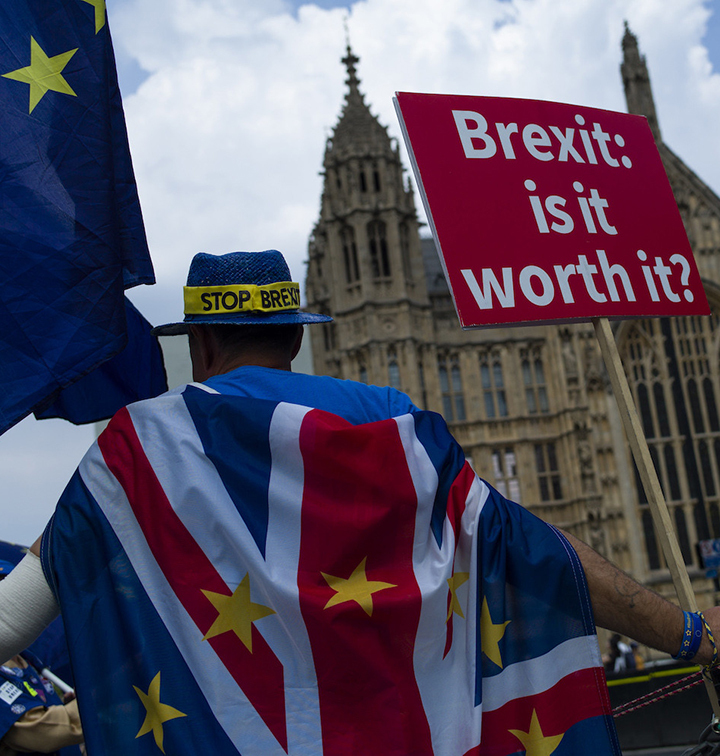 The Conservative and Labour Parties are being torn apart, with MPs splintering off to form the new Independent Group in Parliament, and questions are increasingly being asked about who we are as a nation, why we voted to leave and where it will all lead. Join us for what promises to be a timely and insightful debate. 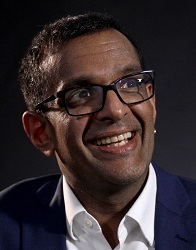 Anand Menon is the Director of UK in a Changing Europe, a think tank which provides independent research into the complex and ever-changing relationship between Britain and the EU. 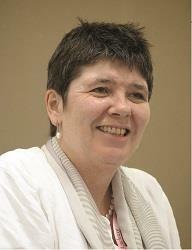 Claire Fox is the Founder and Director of the Academy of Ideas and a regular contributor on BBC's Moral Maze. 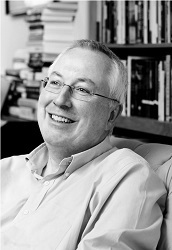 Simon Winder is an author of several highly-acclaimed histories of Europe. His new book Lotharingia is a satirical, in-between account of Central European relations.